If you're after a team of strategic thinkers, trouble-shooters, wordsmiths, media wranglers, storytellers and general "roll-up-the-sleeves" doers, then you've come to the right place. 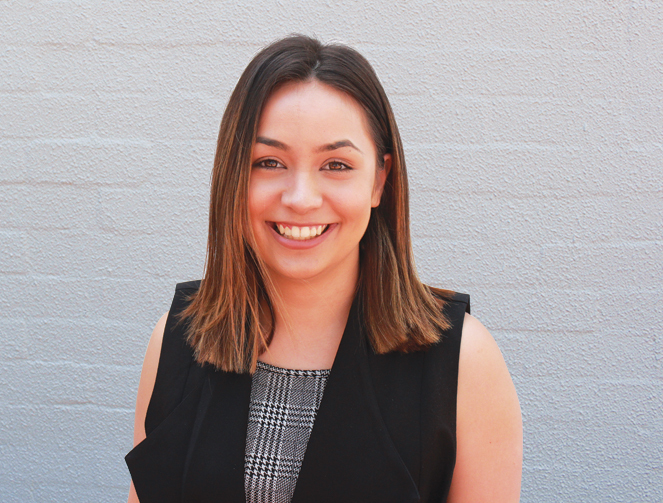 Mills Wilson has energetic, knowledgeable and highly-skilled senior staff in Perth, Adelaide and Brisbane who offer a broad range of public relations experience and deliver the full spectrum of communication services. We're backed by a successful track record of projects in the government, corporate and social sectors nationally over more than two and a half decades. Our agency is a member of the Public Relations Institute of Australia’s Registered Consultancy Group and the only one in Western Australia to have two Fellows of the Institute on the team. We are also one of the state's most awarded agencies with more than 35 state and national industry awards over the past 18 years.